On paper, it's sure to please. 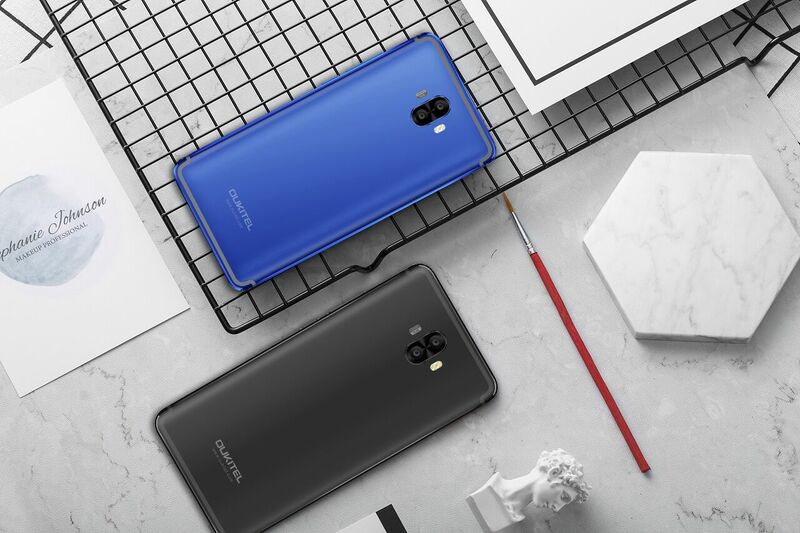 You get an MT6750T octa-core SoC, 8,000mAh battery, 4GB RAM, 64GB storage, a 5.5" HD AMOLED LPTS display, dual 16MP+2MP rear cameras, 13MP 80 degree wide-angle front-facing camera, and 9V/2A Flash Charge for quickly filling up the voluminous battery. 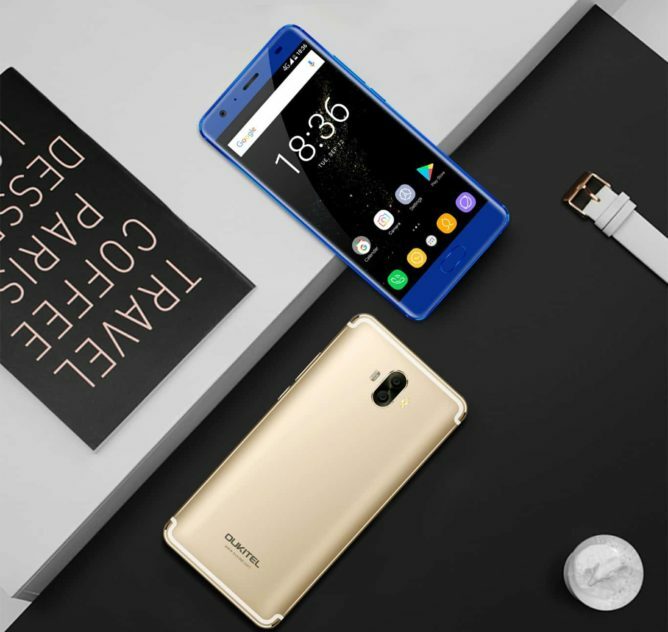 It ships with Android 7.0 Nougat, too, so you'll have all the additional advantages that features like doze and power saving mode can provide, minimizing power loss from every angle. Whatever you've got in mind when it comes to the K8000, you should have the power to do it. The K8000 has exquisitely crafted CNC milled aluminum alloy unibody. It might not be quite as capacious or durable as OUKITEL's K10000 Max, but it's also a lot more sleek and stylish than it's beefy forebear. Interested? OUKITEL only recently announced the new K8000, so you can't pick one up just yet. But you can keep an eye out for it over on OUKITEL's site, and more information should be forthcoming soon.